Ruby is a high-level programming language interpreted like perl,python,Tcl/TK.Thus we can quickly build something from scratch with less lines of codes.It is a server side web application development framework written in ruby language. There are two major guiding principles ie,DRY and CoC.DRY is a principle to reduce the repetition of information within a complex system.This principle aims to reduce code repetition as much as possible so it becomes easy to make any modification in the development cycle.CoC,convention over configurationis a web application development principle that aims to reduce time and effort taken by developers. There are certain advantages for ruby on rails over other programming languages. Rapid development :The development time is really fast and the other languages may take 2 times more than that of ruby on rails development. Compatibility:software speed depends on compatibility of the existing ecosystem. 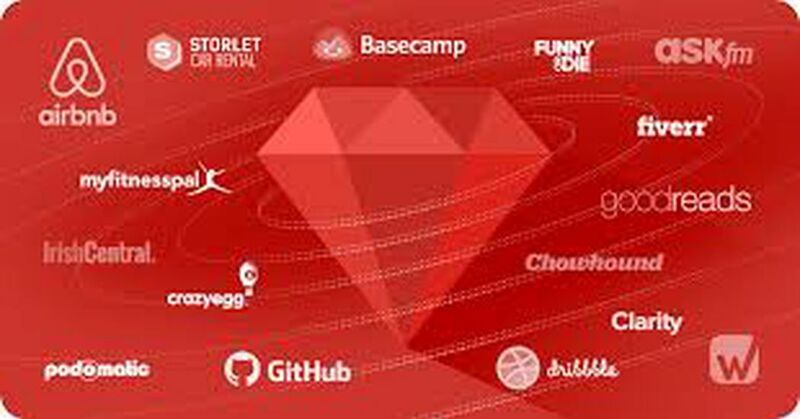 It is the nature of the framework to change and evolve rapidly and an RoR developer must keep up with the pace.Twitter,Github,Scribd,Groupon,Shopify are all built with ruby on rails.